We just wrapped up the 9th annual Midwest Music Festival here in Winona this past weekend. Over 100 bands flooded Winona at several amazing venues throughout the downtown area. At The Carriage House we were happy to host some of the band members and sound technicians along with their families. What a labor of love for all these talented individuals. 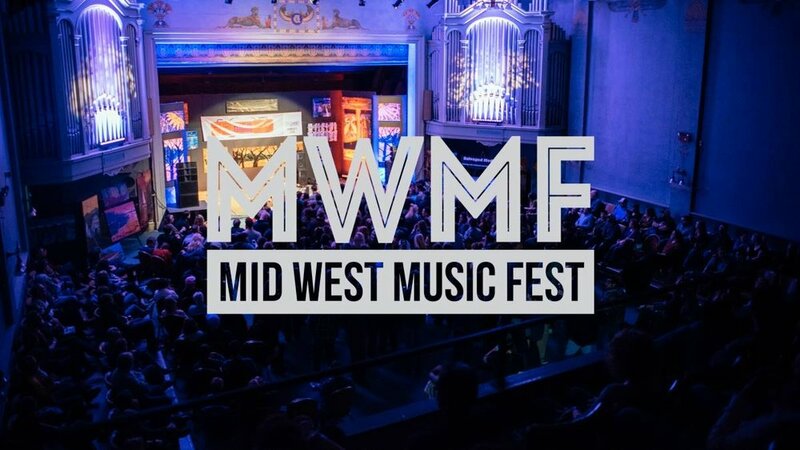 The mission of the MWMF is to promote music and art activism in the region, creating opportunities for artists, stimulating downtown economic development, and providing diverse educational resources for artists, community members, and children.